The people of Syria have endured seven years of war – as the conflict there enters its eighth year with more than 400,000 people killed and millions displaced and destitute. The extreme human suffering endured by the people of Syria has touched us all. 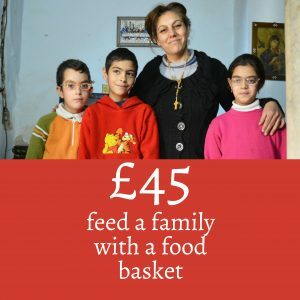 For this reason, Aid to the Church in Need is committed to helping the people of Syria, in particular the Christians who are often overlooked in the international aid process. 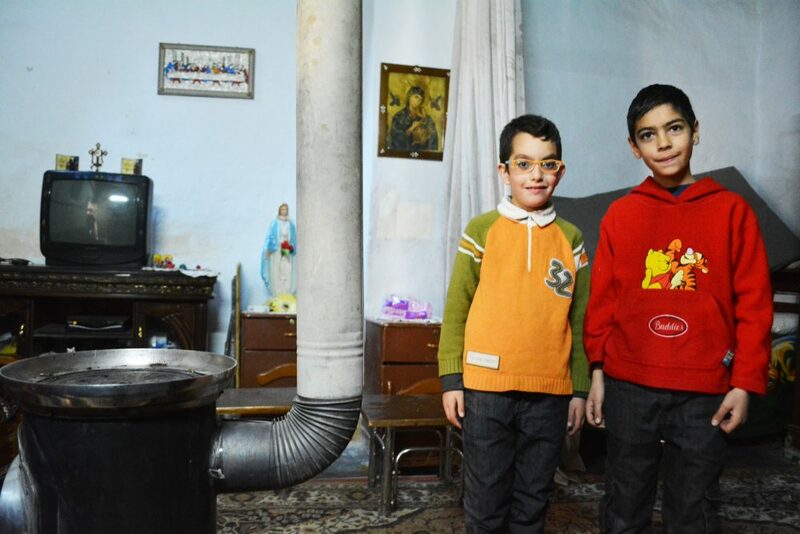 10 year old Jeries Habib and his brother, Elia, 8, from Maloula, the hilltop Christian town in Syria, have good reason to smile as a fresh programme of ACN aid gets underway across the country. Thanks to you, ACN has just approved 40 new projects. 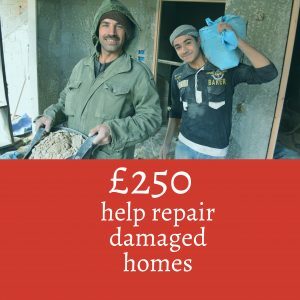 This life-changing aid includes food, shelter, medicine, repair of churches and support for clergy and catechesis. A quarter of the 40 projects just approved by ACN provide help for young people such as 2,000 catechisms in Latakia, a retreat for 70 young faithful in Aleppo, and support for university students in Aleppo and Homs. ACN is supporting 1,270 students at the Al Riaya School, in Damascus, run by the St Jean Antide Sisters. Aid to the Church in Need project are also providing food, toiletries, medicine, clothes and shoes for poverty stricken elderly and disabled Christians in Aleppo supported by Sr Annie Demerjian and her nine volunteers.